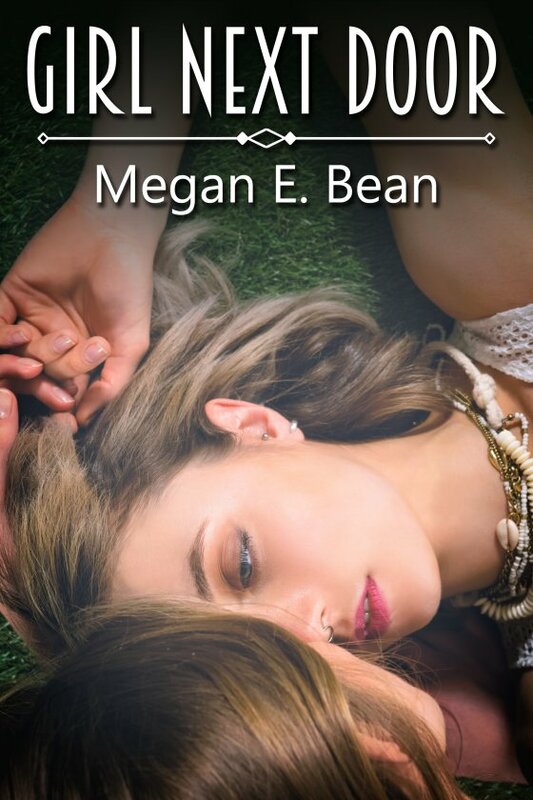 Girl Next Door by Megan E. Bean is now available! Emily is about to start college in Arizona, a state where she doesn’t know a single person. But she has her parents and her dog and firm plans for her future, which include school and basketball. Love will have to wait. However, when their new neighbors pop over to introduce themselves, Emily is rendered speechless by the attractive and flirtatious Charlie. From the second Charlie meets Emily, she cannot deny their chemistry. And though Emily is very focused on her studies and basketball, it does not discourage Charlie from showing her interest openly. Sparks fly between the two, but when a new acquaintance warns Emily that Charlie is a player with a reputation, Emily puts her guard up, leaving Charlie to desperately try to win her trust back. What will Charlie have to do to convince Emily that she is a changed woman?